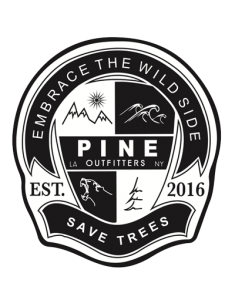 Pine Outfitters main goal is to promote environmental awareness and to help save and preserve our ecosystems around the world. When people see the “Pine” logo, we want people to understand the importance of this necessary mission. Our earth is being depleted more and more each day and with that the natural beauty we love is being threatened at an alarming rate. We want people to embrace the wonders of our environment to re-unite the importance of human tie with nature. Hence, our motto “Embrace the Wild Side.” Our mantra serves as a reminder that the environment is part of who we are. Fashion is our focus, but the environment is our mission. We are proud to officially announce our partnership with the National Forest Foundation (NFF) and have pledged to donate a percentage of each sale to aid the National Forest Foundation’s commitment to the environment. The NFF was founded in 1993 with the mission “to bring people together and to restore and enhance our National Forests and Grasslands.” The NFF is driven to restore, add value, unite and sustain ecosystems to their natural resiliency and functions through “on-the-ground conservation.” While we are trying to build a brand and a business, we pledge to do our part to save the environment that is being continuously exploited. You can feel proud knowing that by shopping at pineoutfitters.org you will be directly benefiting the fight to save our environment. We must realize that every effort counts. It won’t happen overnight, but together, we truly can make a difference. For more information and further donations please visit nationalforestfoundation.org. It all began with a simple idea. An idea that a few kids from New York could integrate their passion for the outdoors and their need for a unique style to enjoy it in. In the Summer of 2016, Daniel Neeson, a current Sophomore at Tulane University and our team, began to design and manufacture our first clothing line- Pine Outfitters. Pine is a fashion forward, city meets country, luxury brand located in New York, NY. Through our unique style and artistic curiosity, we intend to share that passion with the world by promoting comfort, style and most importantly a deep appreciation for the outdoors. When people see the “Pine” logo, we want them to understand the importance of our mission. The environment continues to be exploited and with that the natural beauty we often take for granted is being threatened at an alarming rate. We want our people to appreciate and embrace the environment and all the riches it provides for us before further harm endangers its beauty indefinitely. Hence, our motto “Embrace the Wild Side,” which serves as a reminder that the environment is part of who we are. 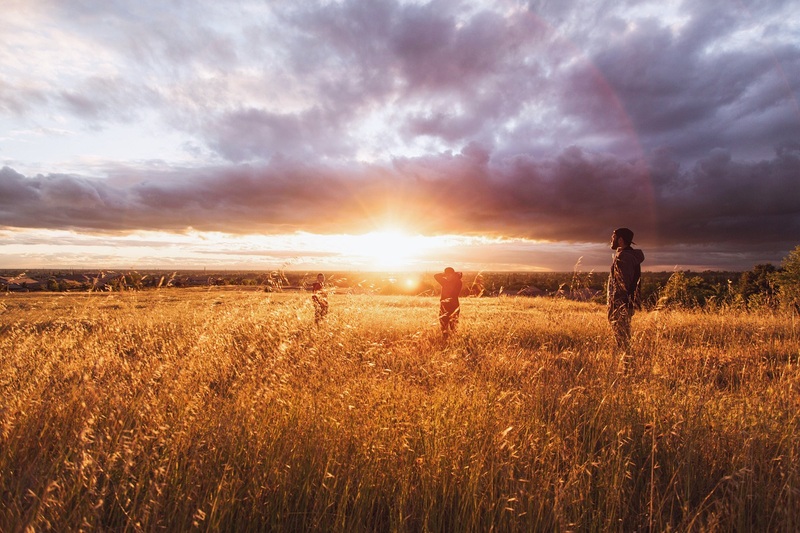 In this changing world, with technology consuming our daily lives’, it’s easy to forget that most of the great things this world has to offer can be found in the great outdoors. Fashion is our focus, but the environment is our passion. We are dedicated to promoting a culture of respect for the environment so that we can sustain its beauty for generations to come. We want the Pine community to understand that by wearing our products and Embracing the Wildside, it is also giving back to the planet that we love so dearly. While we are trying to build a brand and a business, we pledge to do our part to save the environment. When you buy one of our products, you can feel proud knowing that you will be directly benefitting the environment through our partnership with the National Forest Foundation. From 5th avenue in Manhattan, to the slopes around the US, to the backcountry in the Swiss Alps, Pine Outfitters is dedicated to providing comfortable, durable and stylish clothing that will only enhance your enjoyment of the outdoors. We began Pine wanting to make a difference. Something that we could look back on and be proud of. We are doing everything in our power to raise environmental awareness, but we need your help. When you put on a Pine Outfitters tee or rock one of our designs, you are not only making a fashion statement, but a statement that you have joined the fight to save the environment. People often don’t realize the imminent threat we face from environmental degradation, but one day our mistreatment of planet earth will surely come back to haunt us. Join the fight. We need you. We need everyone onboard for this revolution, or the indescribable beauty of this earth will soon be a memory.